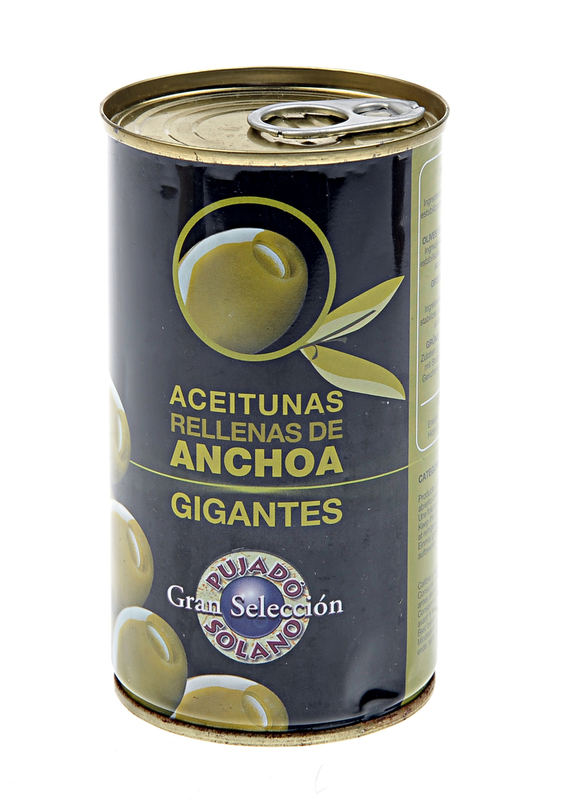 A tin of Perello giant Andalucian Gordal olives, cured in a spicy brine with Guindilla chillies. 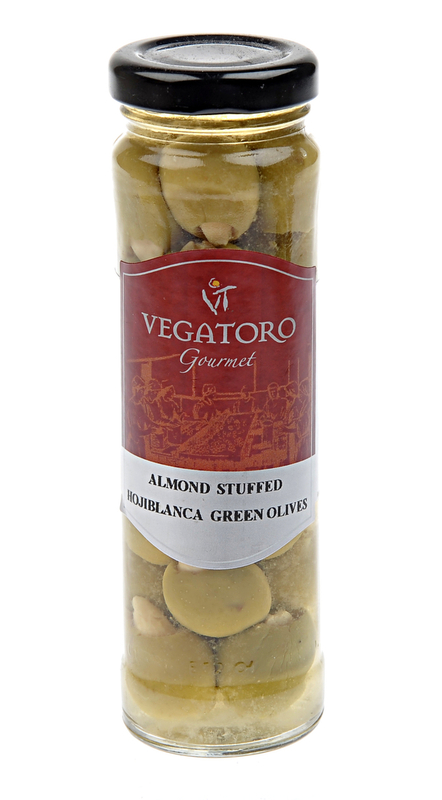 These are firm, fleshy, juicy and with a lovely gentle spicy kick. 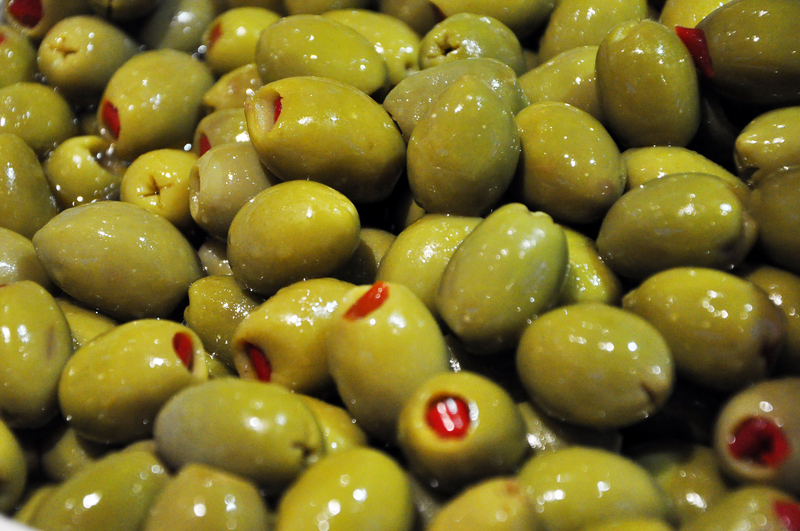 We don’t think olives can get better than this. 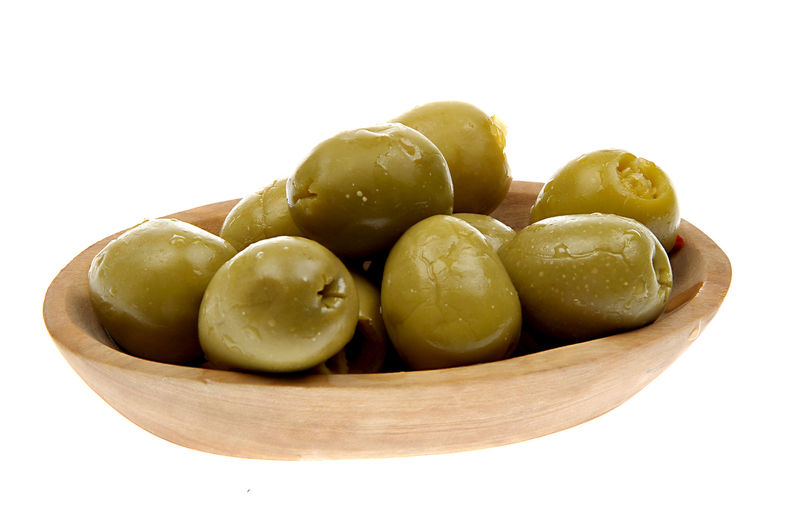 Spain grows more than twice as many olives as the next largest global producer and processes them into olive oil and table olives. 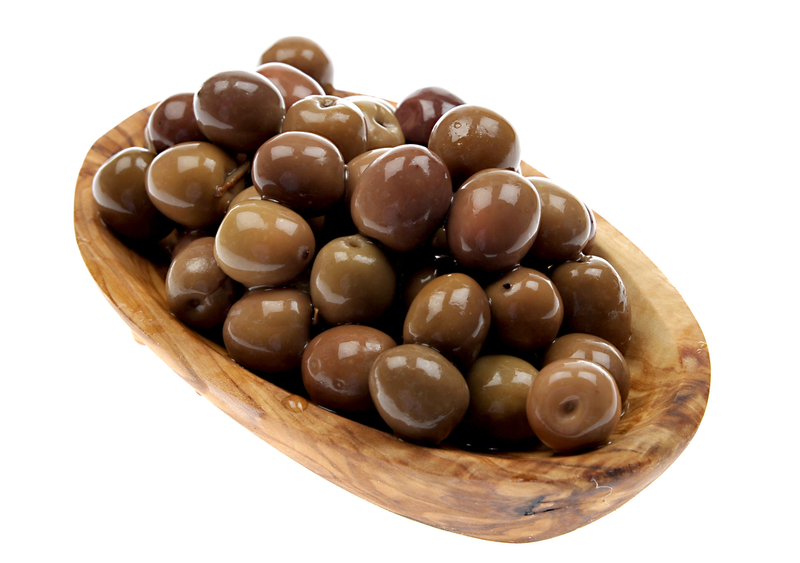 There are a huge number of olive varieties amongst which the most popular table varieties include Manzanilla, Verdial and Pelotin.